One of the first obstacles you’ll encounter when welcoming a new puppy into your home is potty training. While puppies are adorable, they aren’t naturally programmed to politely get your attention so they can go potty outside all nice and neat. Puppies need to be trained to understand it’s not alright to treat your house like the great outdoors. As any dog owner knows, each puppy has its own unique personality. However, every puppy has certain instincts conducive to learning the basic concepts of potty training for puppies. This method allows your puppy to have a little more freedom, but it does require you to be observant. The basic concept of this method is to pick up your puppy and carry to its bathroom spot, whether it be outside or in a special area in your home if you live in an apartment or highrise, after it eats/drinks or you finish an active play session. You pick the puppy up to keep it calm and to prevent accidents on the way to the bathroom spot since puppies don’t usually have well-developed bladder and bowel control to always “hold it” effectively. Training pads use a special scent or attractant designed to give your puppy a preferred place to go when you can’t be there to watch it or let it out to go outdoors. Plastic backing and edging help protect your floors and carpets. According to user reviews, they do not leak. Such pads can also be used on rainy days or when your puppy is being stubborn. Urine absorbs directly into the pad for easy cleanup and disposal. These bells can be placed on a door handle or next to the door on a hook. 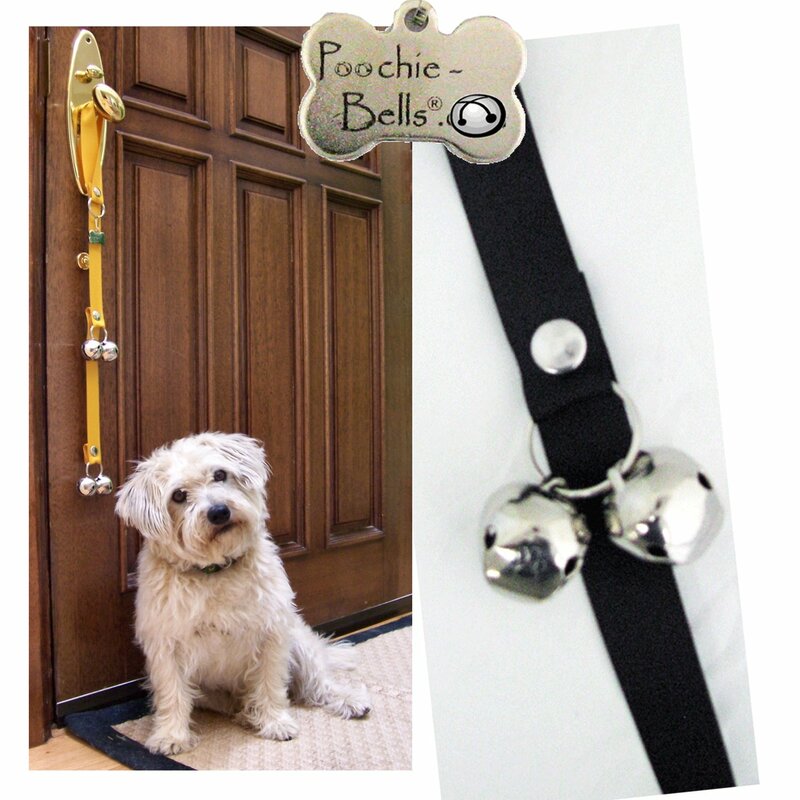 Your puppy simply touches the bells to alert you when it wants to go outside to do its business. You’ll have to put your dog’s paw up to the bells a few times for it to get the idea, but user reviews are mostly positive. 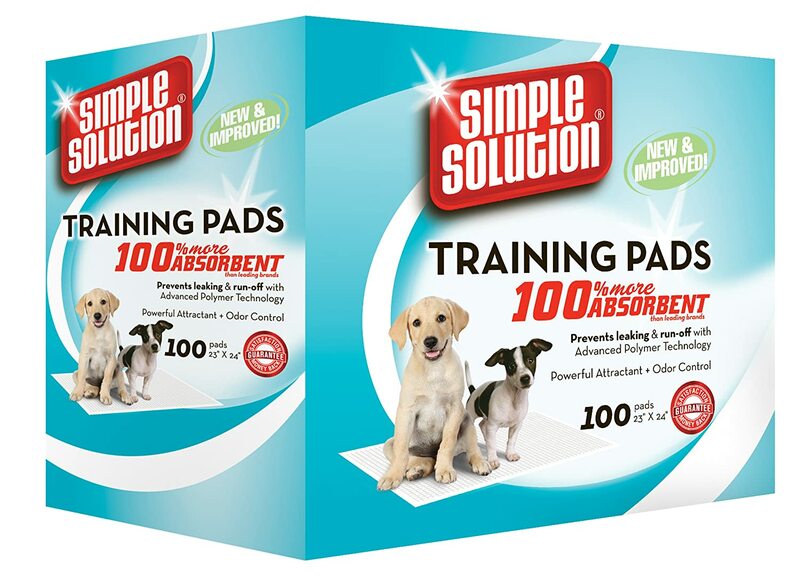 These fast-absorbing pads are designed to provide a place for your puppy to go when you’re not home or can’t attend to their immediate needs. These pads don’t have an attractant. However, customers report excellent absorbancy. This means you’ll have to condition your puppy to view the pad as the place to go. This product is ideal for locations such as apartments or other places where you don’t have easy access to an outdoor space where your puppy can go. 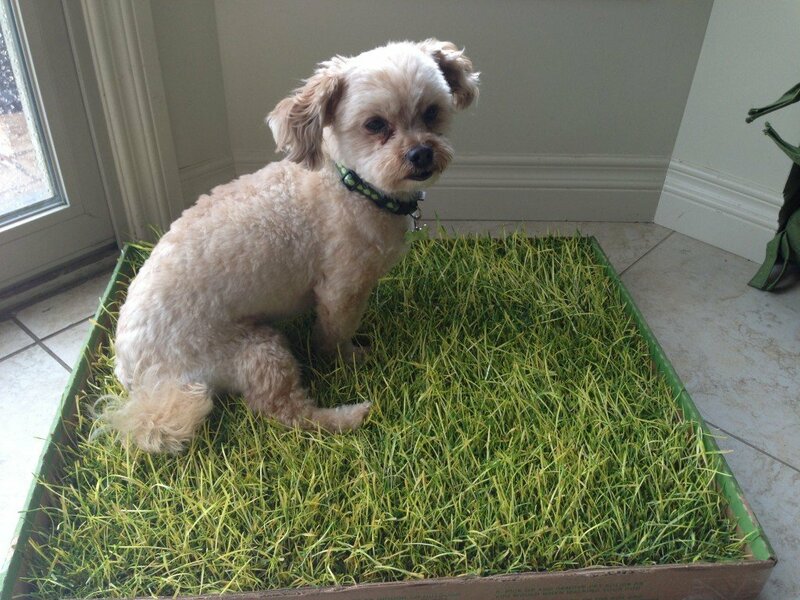 The unique feature of this product is that it’s real grass, which means it absorbs urine without leaving an odor behind – a plus for any pet owner. 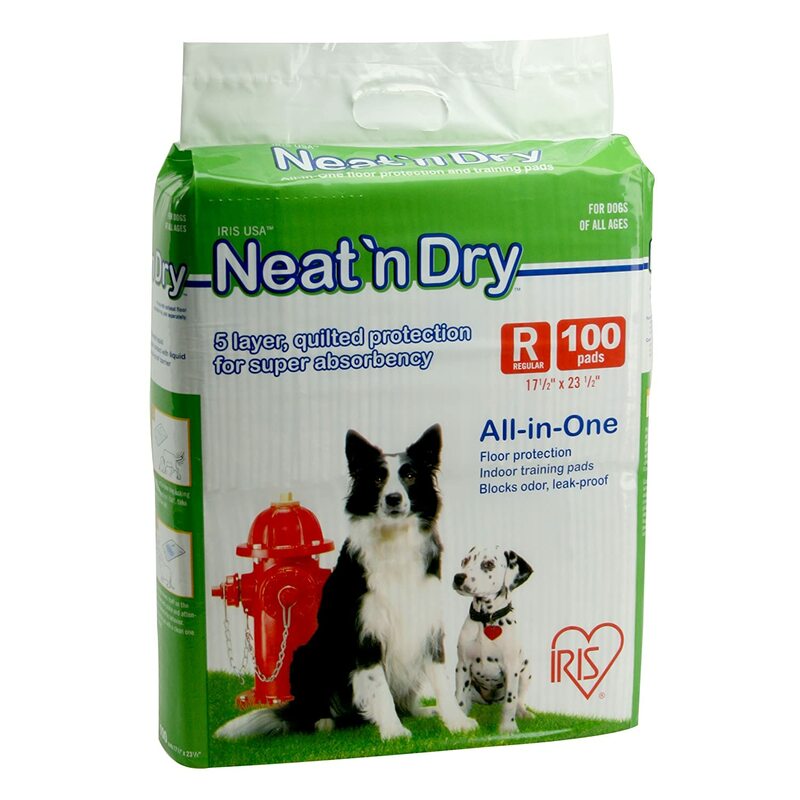 Considered an environmentally-friendly approach to regular pet pads, this product requires little cleanup except for solid deposits. 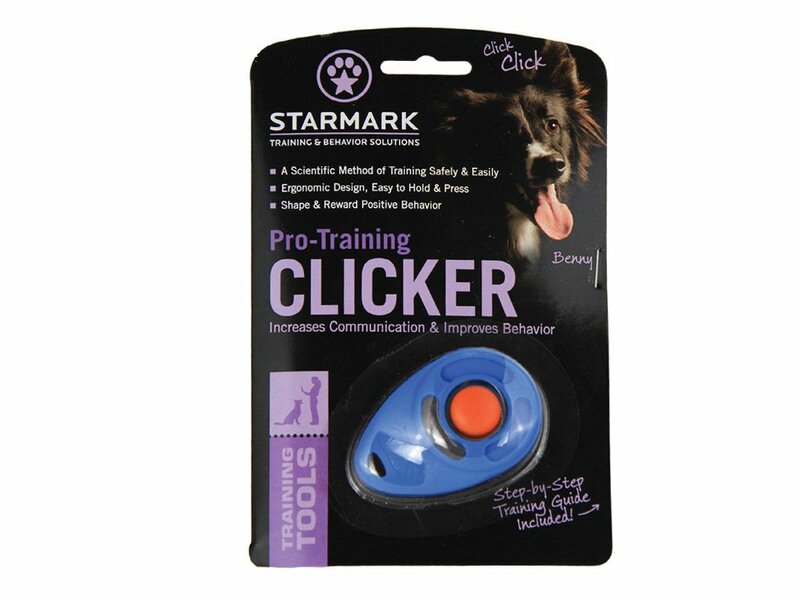 This clicker can be used to train your puppy in many ways other than just potty training. It doesn’t require any batteries. It does produce a loud click, which can be good for puppies wrapped up in playing. It can be clicked when you want your puppy to go outside and clicked to let your puppy know it’s time to come back inside. It can be combined with other puppy training methods as a way to keep your puppy’s attention focused on you. It is a good way to get your puppy’s attention though. 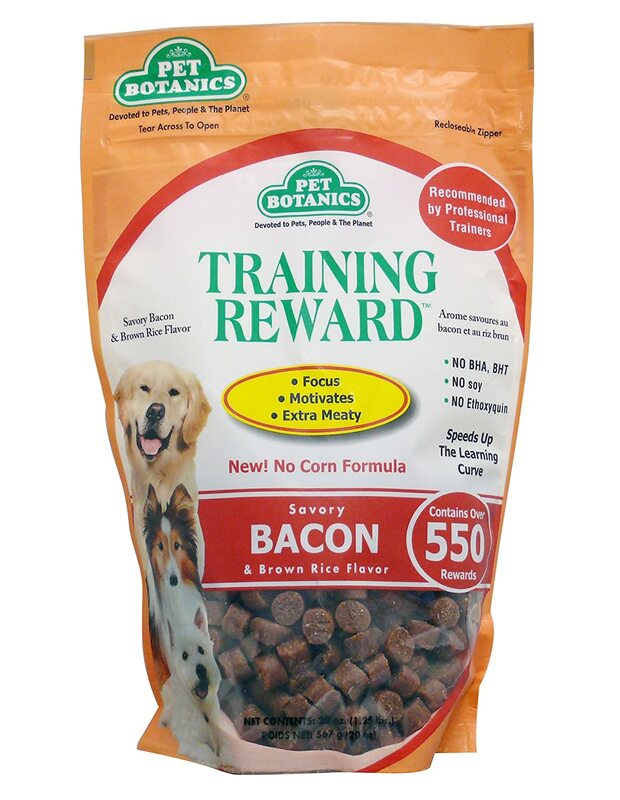 This is a good treat most puppies will appreciate. It can be used to reward your puppy for going on the pad or waiting until you reach the designated place outside where your puppy can freely go. For your added peace of mind, it’s made of real pork liver and it’s low in calories. This cleaner can be used to safely and effectively clean-up accidents, especially early in the training phase. 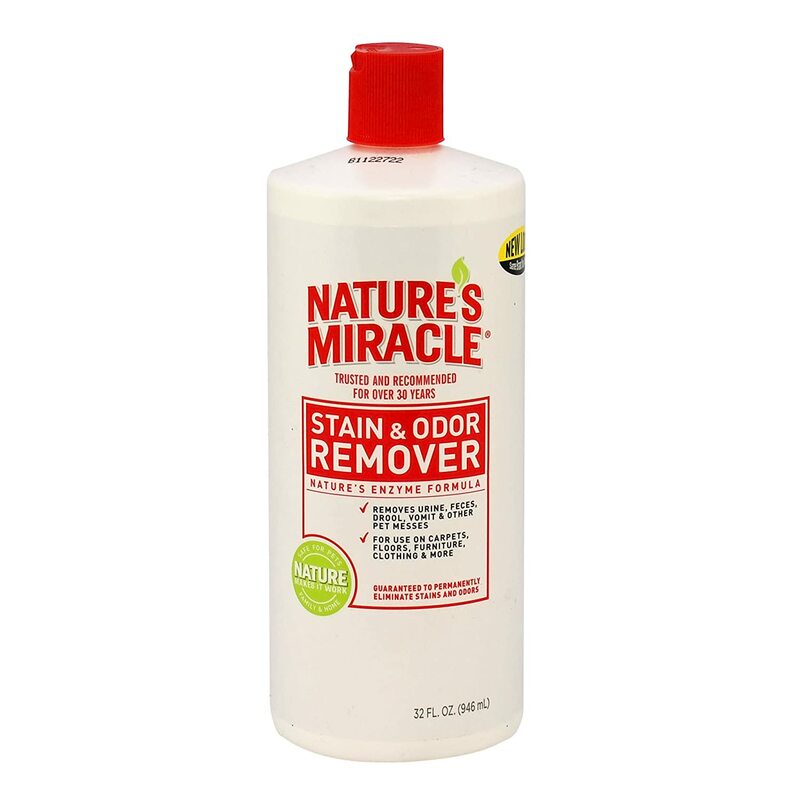 It’s “guaranteed to eliminate all stains and odors,” a claim that appears to be true based on customer reviews. It comes in various sizes, from 16 ounces to a full gallon. This handy spray can be used to quickly clean small accidents. They can also be used to clean your puppy’s paws after they come back in from the outside. This product is especially helpful if you have small children in your household at the same you are potty training your puppy.